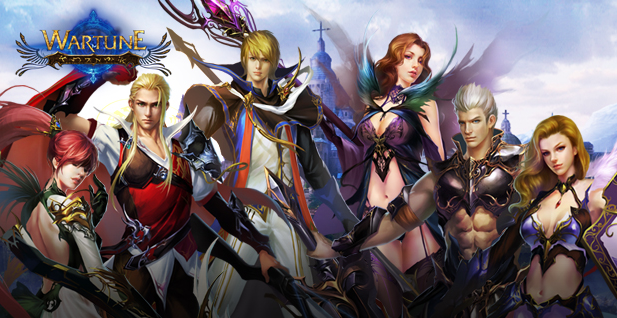 Developer 7th Road has come under fire from the ESRB for their advertisements touting their browser-based MMO Wartune. Chinese developed, ads floating around core services like Google’s AdSense depict “AO,” an adults only rating the ESRB will hand out sparingly, usually to obscure pornographic PC titles. No word on how quickly 7th Road will act to clear this up.